Found in the best location in all of Mumbai, overlooking the Marine Drive, Hotel Indore is managed well by the staff and guests are looked after with care. 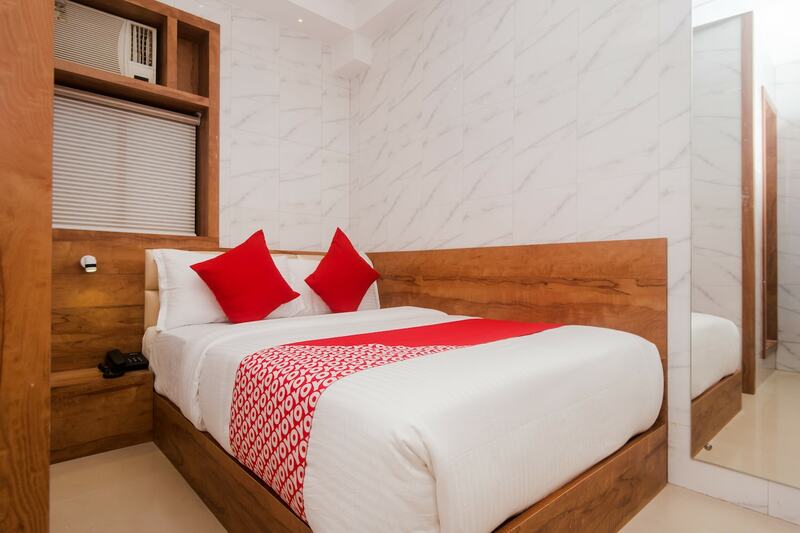 Designed with simple modern aesthetics and furnished with essential amenities, the rooms offer just the right amount of comfort and convenience you need for a good sound sleep at night. There are property safety measures in place including CCTV cameras so you dont have to lose sleep over it and the hotel even has a 24/7 reception desk where you can take any queries. For sightseeing, take a walk down the Marine Drive and or hop over to the Colaba Causeway! They are only a short drive from the hotel.